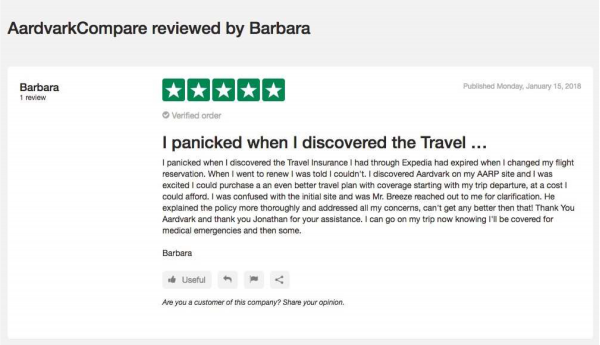 Non-US residents looking for US-style trip insurance often don’t have many options. The Seven Corners RoundTrip International Travel Insurance plan may be an option for filling this gap. Travelers who are based outside the USA often want a US-style travel insurance policy. We can certainly understand this desire. Unfortunately, most US travel insurance carriers do not have plans available to support customers outside the USA. 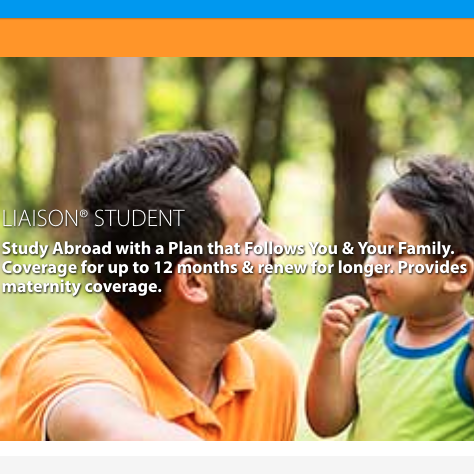 However, Seven Corners seeks to fill this otherwise empty gap with its RoundTrip International Travel Insurance plan. Any plan that supports an otherwise under-served customer base is one that we support. Well done to Seven Corners Travel Insurance for offering this Travel Insurance. 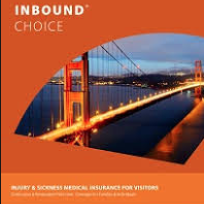 Seven Corners Travel Insurance: What is RoundTrip International Travel Medical Insurance? 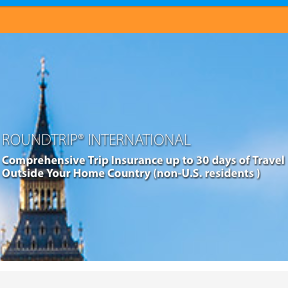 Trip protection insurance designed from the ground up for non-US citizens traveling abroad, RoundTrip International from Seven Corners provides comprehensive trip insurance beyond the borders of your home country. RoundTrip International combines a number of different types of travel protection. Included is a $0 deductible accident and health insurance with a $100,000 maximum, $25,000 in AD&D benefits, another $100,000 in emergency travel cover. In addition, there are property benefits such as baggage delivery or delay cover, and personal liability cover of $100,000 as well. 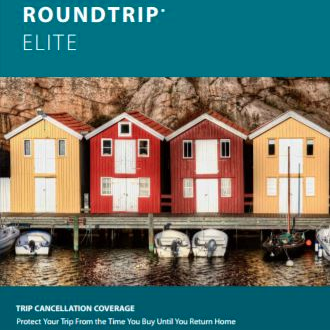 Rounding out the benefits of RoundTrip International is up to $30,000 in trip cancellation and trip interruption protection. This includes trip delay and missed connection benefits as well. 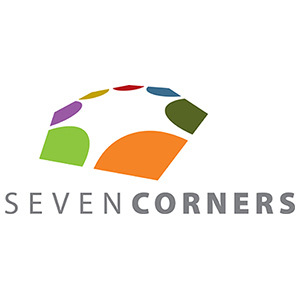 Seven Corners Travel Insurance Review: What’s Missing From RoundTrip International Travel Medical Insurance? There are quite a few limitations for RoundTrip International. 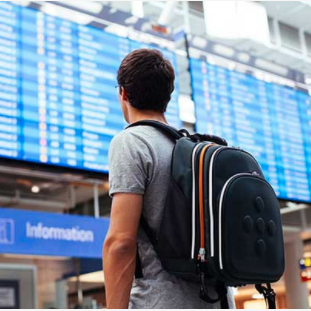 First and foremost, it’s only designed to cover travel abroad for up to 30 days, so if you’re a frequent traveler this insurance is likely not for you. Also, support for pre-existing conditions is practically non-existent under this policy. There is also a distinct lack of cover for more specialized care related to pregnancy, mental health issues, addiction and recovery, or dental work above and beyond emergency work due to accident or injury. We cannot accept an address in the United States, Islamic Republic of Iran, Syrian Arab Republic, U.S. Virgin Islands, Gambia, Ghana, Nigeria, or Sierra Leone. Destination Restrictions: We cannot cover trips to the Islamic Republic of Iran or the Syrian Arab Republic. Important: U.S. citizens residing abroad cannot buy this plan for travel to the United States. All benefits are shown in U.S. dollar amounts. Covers your non-refundable, prepaid trip cost if you are unable to take your trip due to an unforeseen event. Limited to $1,000 if your trip cost is $0. Covers your non-refundable, prepaid trip cost if you cannot continue or resume your trip due to an unforeseen event. * Up to the lesser of the trip cost paid or the nonrefundable cancellation penalty or penalties imposed by the travel supplier(s). Emergency Accident and Emergency Sickness Medical Expense – $0 Deductible. Applying for RoundTrip International is quite easy, as the Seven Corners website features an online form with a Get Quote button. Filling out a few details and clicking through begins your application process. Meanwhile, if you have any unanswered questions, it’s just as easy to begin a live chat on the Seven Corners site to speak with a customer service rep. You can also send an email or talk on the phone if you prefer. 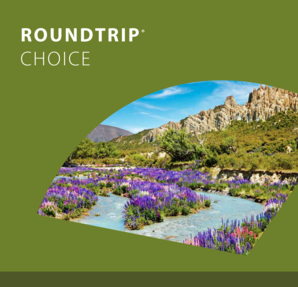 RoundTrip International is an excellent choice for any non-US citizen looking for a comprehensive travel plan that has a little bit of everything. 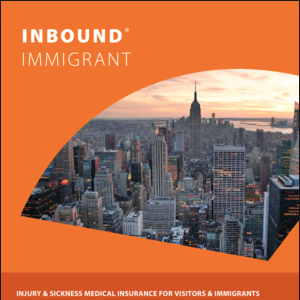 Featuring broad cover for medical emergencies, trip cancellations and interruptions, personal liability protection, and baggage and travel protections, this policy provides a little bit of everything for an individual or a family going on a trip. 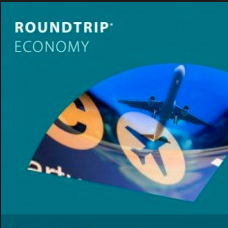 That being said, RoundTrip International isn’t appropriate for everyone. It won’t cover trips of over 30 days, for example, and neither is it ideal for supporting individuals with complex or pre-existing medical issues. However, barring that, this cover is a strong all-around contender for the needs of an average vacationer.